Prozone Palms: Luxurious homes for modern home buyers! Prozone Intu brings Prozone Palms, a magnificent new project in Coimbatore that has luxuriously designed residential spaces as well as a shopping mall inside the complex. Prozone Palms Saravanampatti offers complete comfort and luxury for home buyer. The project offers a plush lifestyle within a gated community and is surrounded by luxurious landscapes. Prozone Palms is one of the most sought-after property in Saravanampatti. The complex has 1 BHK, 2 BHK and 3 BHK apartments in different configurations to meet the needs of home buyers. The homes are well-designed and loaded with amenities to ensure a luxurious lifestyle for buyers. Each home has well-lit rooms, spacious layouts, wide balconies, and much more. The external amenities at the project are also amazing and include a swimming pool, gymnasium, outdoor and indoor games area, and much more. Residents of Prozone Palms will get an exclusive membership of Club Palms situated inside the complex which offers best-in-class comforts and amenities. The project has 24-hour power backup, 24-hour manned security, spa services, express lifts, CCTV surveillance, multi-purpose hall, intercom, garden, meditation centre, kids’ play area, and much more to keep your complete family occupied. Strategically located on Sathyamangalam Road, Prozone Palms Coimbatore is near the city centre on one side, and the rising IT Hub of Saravanampatti on the other side. 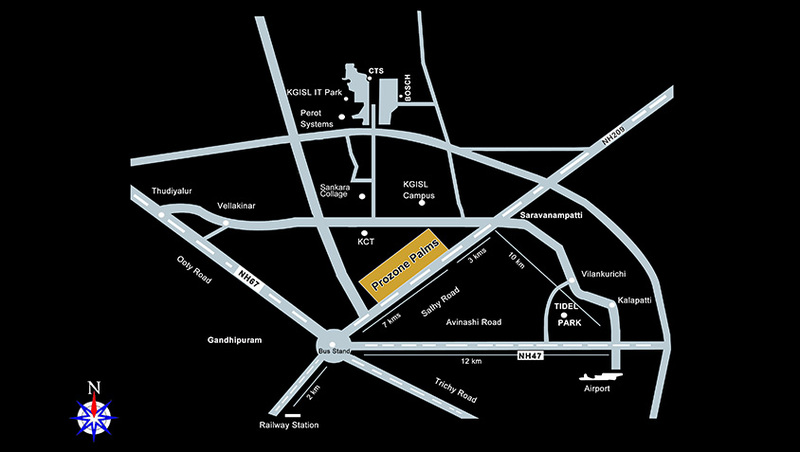 The complex is just 15 minutes drive from the Coimbatore Airport. 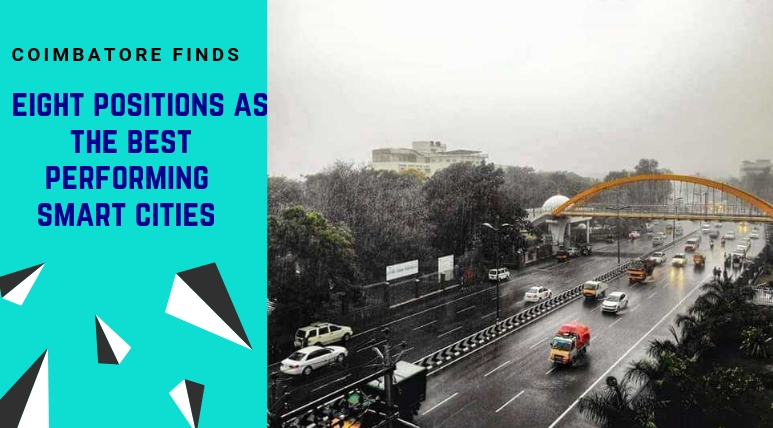 The area is one of the fastest growing parts of the city due to the establishment of offices of a number of IT companies in the nearby vicinity including Keeranatham, Kalapatti, Vilankurichi, and Peelamedu. The neighbourhood is being developed as the city’s educational and employment hub. Saravanampatti is well-connected to the rest of the city via the Thudiyalur Road. The Coimbatore Railway Station is approximately 9.7 kilometres from here which makes travelling easy for commuters. A number of IT parks are located in Saravanampatti, including KGISL Campus, KCT Tech Park, and CHIL IT SEZ. There are a number of renowned educational institutes, hospitals and shopping zones in the area. Some of the popular schools in the area are Ruby Matriculation School, Dr SNS College of Education, Sankara College of Technology, Vivekam International Public School, and Victory Vidyalaya Matriculation School. KG Eye Hospital, Geetha Sree Hospital, and Kumaran Medical Centre are some of the leading hospitals in the area. Apart from this, a number of shopping places, eateries, restaurants, and five-star hotels are located in close proximity of the project. Prozone Palms Price is available on request. If you are looking to invest in property in Saravanampatti Prozone Palms offers an exciting opportunity. The complex is near IT and educational hubs which makes it convenient for families. You have the luxury to just walk to your office or school/college from the complex. With all these amenities, convenient locations, and amazing facilities, Prozone Palms is the ideal home. So hurry and buy your dream home now. The city of Coimbatore is better known as ‘Manchester of South India’ due to its cotton production and textile industries. It is the fastest growing tier-II city in India. The city is also often referred to as the ‘Pump City’ for its large quantity of exports of motors and pumps. Impeccably beautified by its rich fauna and flora the city is a popular tourist destination. Harbouring over 116 species of birds it is a bird watchers haven. The city has an international airport, a railway junction and several major highways and expressways pass through it. The city is deemed to be the safest city in India for women. The city is soon to get its own metro system. The educational and healthcare infrastructure of Coimbatore is at par with other major cities of India. With a reputation for entrepreneurs,p the city has emerged as a prominent industrial centre of India. The Smart City Mission launched by Prime Minister Narendra Modi has Saravanampatti as its integral part. 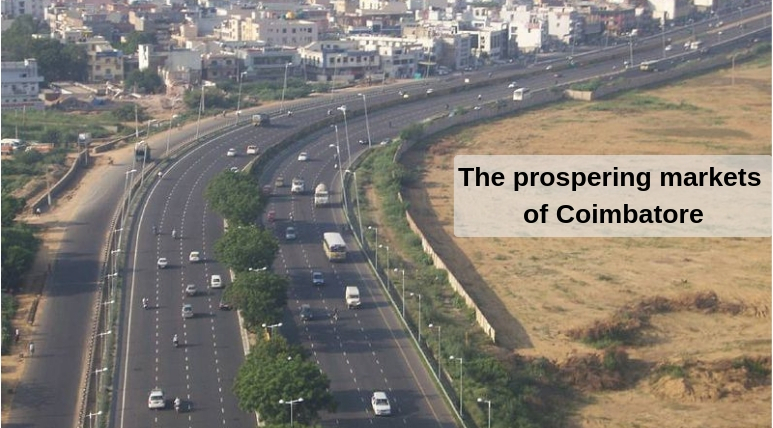 An educational and financial hub of Coimbatore this part of the city has several national and international brand outlets, recognized educational institutes and eminent residential developments. The region has a chunk of the IT corridor of the city including CHIL IT SEZ, India Land Tech Park, KGISL Campus, KCT Tech Park. Contemporary planned layout of Saravanampatti makes it one step ahead of the rest of Coimbatore. No. of Towers - 3 towers. Number of Floors - S+18. Prozone Mall at door step.